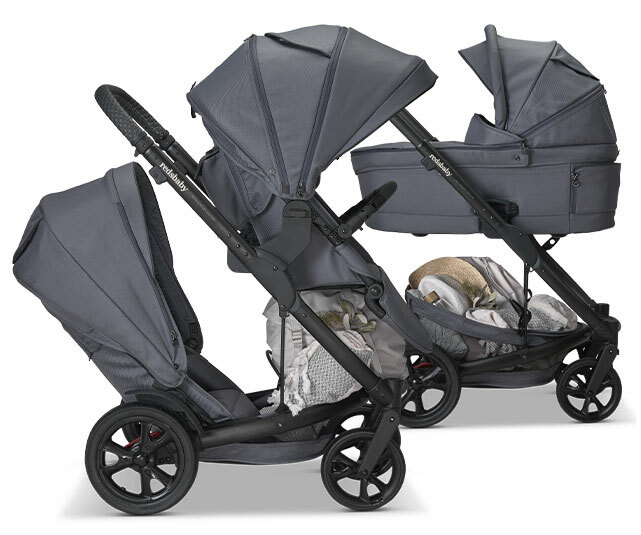 Redsbaby was founded by Brett and Meagan Redelman with a vision to create carefully considered and designed products. 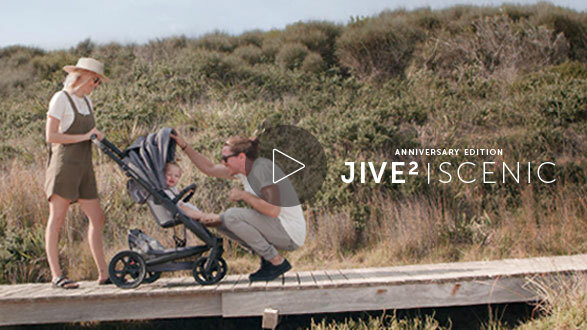 The limited Anniversary Edition, JIVE2 Scenic, celebrates selling our first pram in 2014 with our love for the outdoors and Australian landscape. 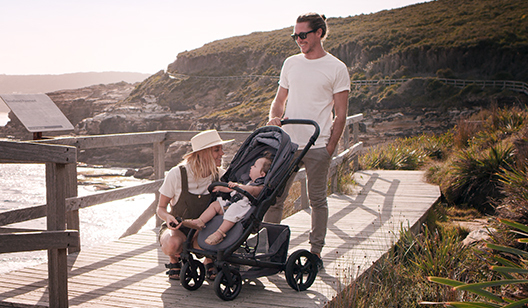 From urban strolls to weekend adventures, the JIVE2 Scenic celebrates beautiful moments and the Redsbaby journey with Australian families. 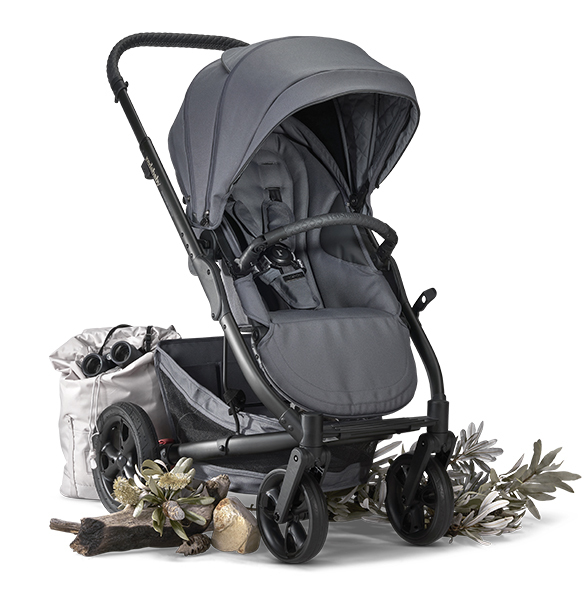 Combines the award-winning features of the JIVE2 with an elegant cool grey colour palette, chrome detailing and unique leatherette treatment to deliver understated style.